This is an excellent opportunity to join the Board of an award-winning Welsh arts organisation during an exciting period of development, creative activity and ground-breaking accessible projects. An interest in ballet and dance is not essential for this role; however we do expect applicants to have seen our performances, or to attend our performances of ‘A Child’s Christmas, poems and tiger eggs – Dylan Thomas’ at The Riverfront in Newport on 9th and 10th November. The role is voluntary, and previous board or Trustee experience is not necessary. Trustees are expected to attend regular board meetings, as well as fundraising events and other activities, which are usually held at the charity’s premises located in Newport. Knowledge of the Welsh language is desirable but not essential for this role. 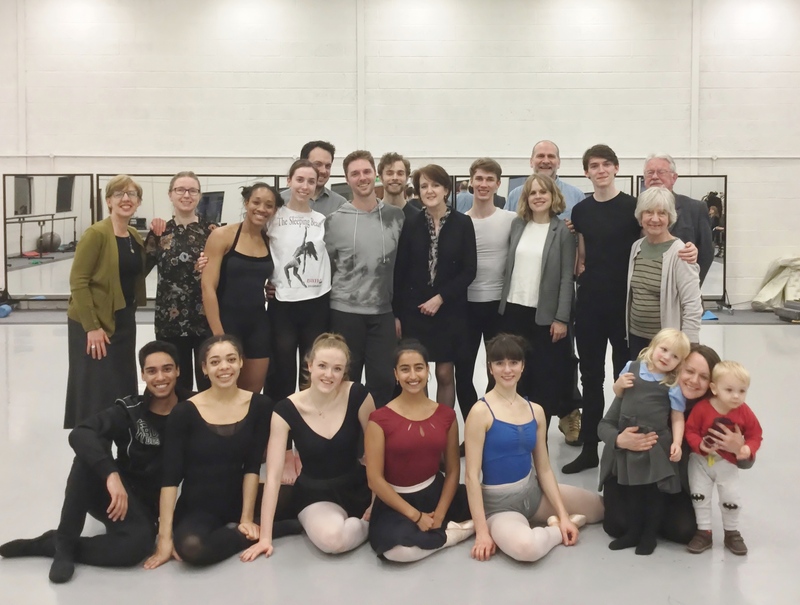 As Trustee you will benefit from the role by enhancing your skills in governance and leadership, whilst helping the charity to reach wider audiences and engage with more people in the art of ballet. To apply, please download the application form and return by email to Jenny Isaacs, Administrator at Ballet Cymru jennyisaacs@welshballet.co.uk by 5pm Wednesday 14th November 2018. Shortlisted applicants will be contacted after the submission date to arrange an initial and informal meeting with the Chair and CEO. Regrettably we are not able to reply to everyone who applies for this role.